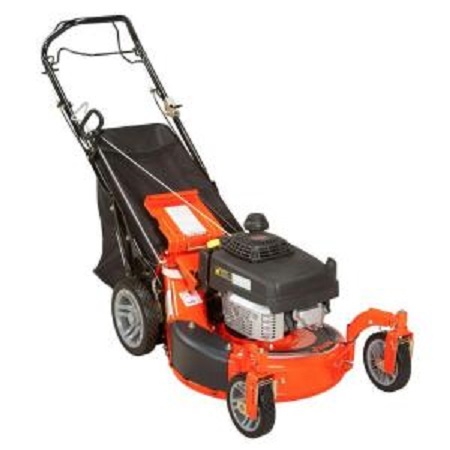 We are independent suppliers of a wide range of lawnmowers and garden equipment. 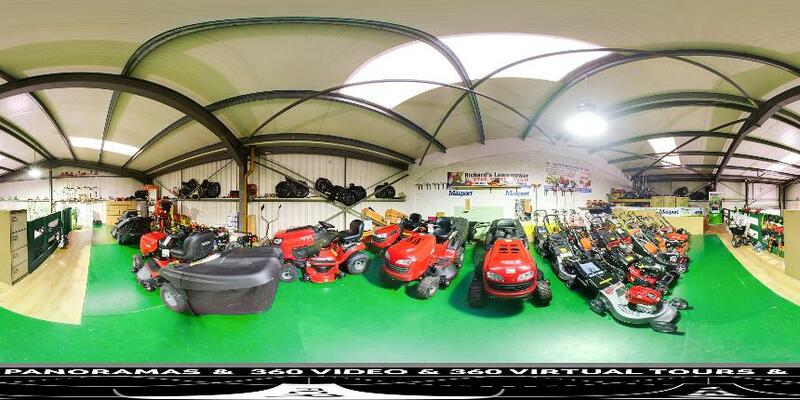 We don’t pay out for large shiny showrooms, but order in our lawnmowers specially for each client. 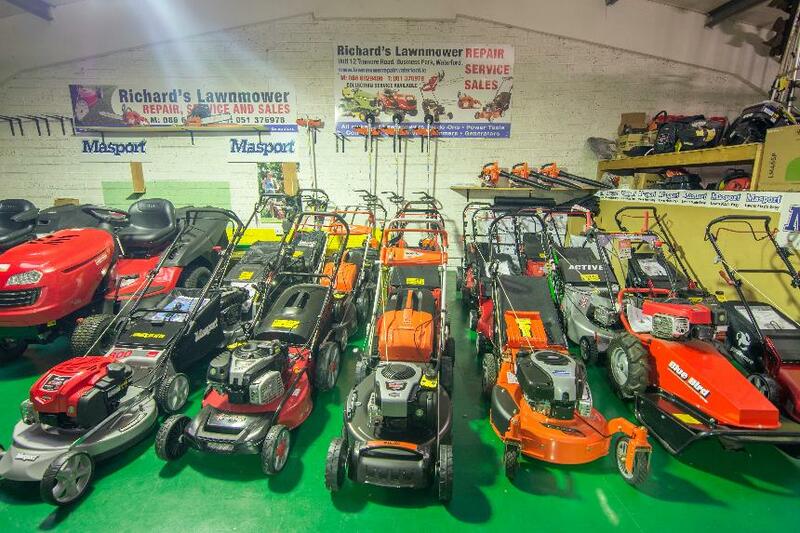 That way we can offer you the best prices in new lawnmowers in Waterford. 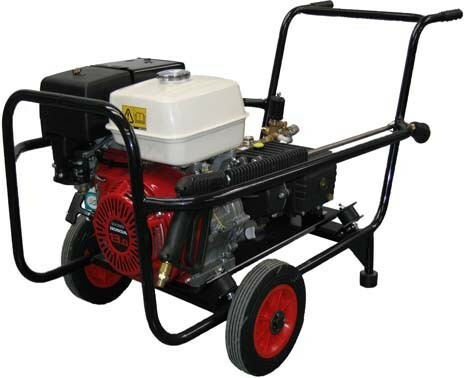 We supply petrol mowers, hand mowers, ride-ons and garden tractors from leading manufacturers. 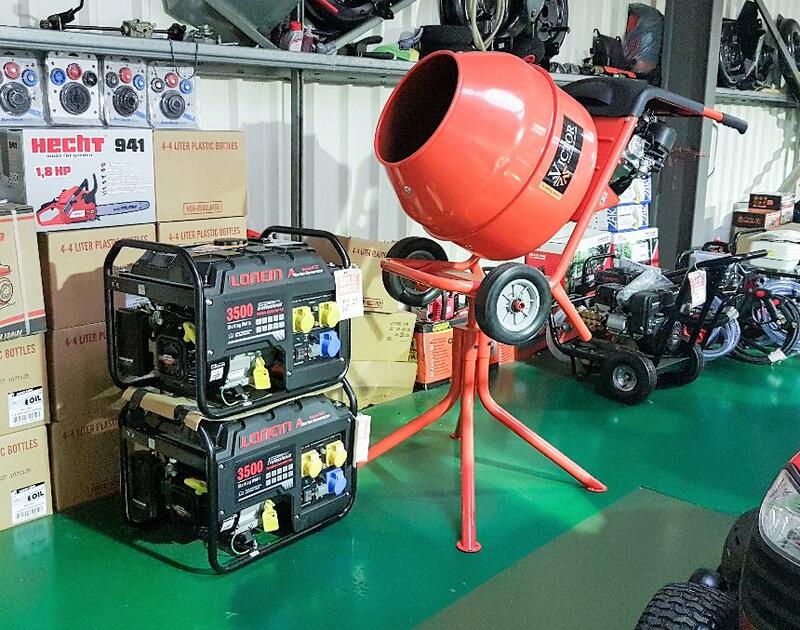 Our lawnmower sales brands include Weibang Oleo-Mac, Warrior,Masport, Craftsman and many more. We can offer you the best advice when it comes to choosing the right lawnmower for your garden. 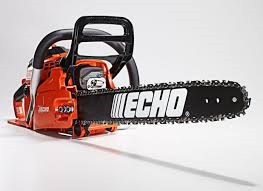 So whatever you are looking for call us first and get a new lawnmower at the right price. 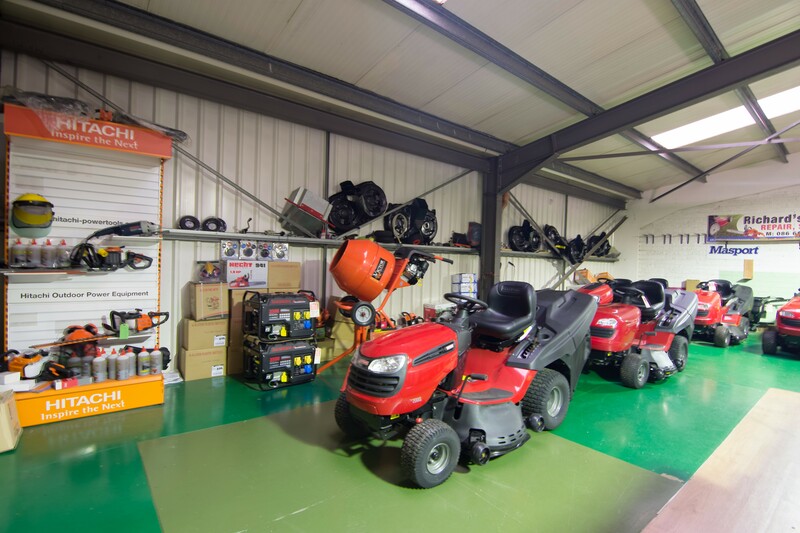 We also stock spare parts for lawnmowers making it easy and convenient for you to keep your mower in perfect working order. 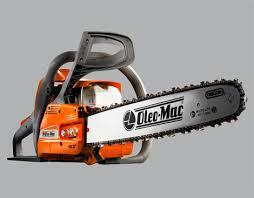 Also suppliers of all your garden equipment including – strimmers, chainsaws, blowers and hedgetrimmers etc.